Facebook ads do appear on the right side of the mobile, desktop or on the news feed when you browse Facebook. Ads do generally appear as mentioned above when the viewer searches frequently about a particular product or like any post updated by the business page. Ad postings will appear only when the actions related to the ad were made by the users. People in your friend’s list will be able to see which ad you have liked, shared or commented in the Facebook ads. Here in this article, let us go through the type of adverts on Facebook. A well-structured Facebook page is the best platform to promote your business. You can create attractive ads inside the page; people those who have liked the page, and the user linked with the liked people can view the ad that you have posted. Sharing will help your ad to reach as many people as possible. 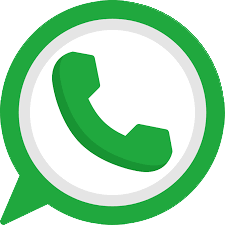 You can also use as creation tools to generate an attractive ad for your product. 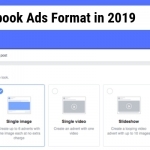 Whatever might be the type of Facebook ad format that you choose; there is one format that Facebook proposed to use for every type of advertisement. The advert formats which are available on Facebook will give importance to your business. The collection story on Facebook will showcase the brand of your product. To give the best viewing experience to the mobile users, you have to choose the format that fits well with any mobile. Quick loading mobile viewing experiences will give instant results. Carousel format is another type of Facebook advertising where you can show multiple videos or images in a single ad. Variety of effects can be used while making a video, you can use slow motion or include as many numbers of images as possible to show the content of your business in an attractive way. Users will enjoy viewing any content in full-screen mode, customize your ad perfectly and adjust it such that it should give ultimate full-screen viewing experience. A full-screen advertisement will definitely stand out of others on Facebook. To enable viewers to see complete data of your advertisement, full-screen mode is the only available best option as of now. Full-screen experience will give good experience and will distract the customer’s attention and pulls out their focus towards you from other apps. 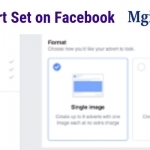 It is very important to track each and every ad that you post on Facebook; you must see which advertisement is getting a good response from the audience. Go through the comments, shares and see for which ad you are getting more replies. Try to meet the engaging content which is receiving more attention from customers. If you are posting a link ad on Facebook, make sure that you are adding all the elements that make your add more informative and attractive. The images that you post must have maximum impact on the people, include links, tags and relevant information related to your business. Don’t forget to add an attractive headline; it is the crucial thing which can attract visitors and customers. Tags: Are Facebook ads worth it?, Facebook carousel ads, How can I get the most from Facebook ads?, What ads are on Facebook?, What are Facebook adverts?, What are the four types of ads?, What does it cost to advertise on Facebook?, What is an Advert? 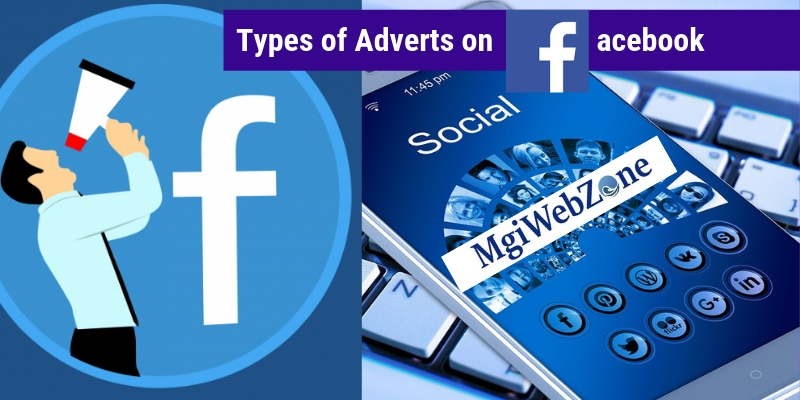 Types of Adverts on Facebook, What is the best way to advertise on Facebook?